Groff's role as president and CEO of Toyota Financial Services in the U.S. has expanded to include operations in Canada, Puerto Rico, Mexico, Brazil, Venezuela and Argentina. Toyota Financial added expanded global roles for Mike Groff, president and CEO, and Chris Ballinger, senior vice president and CFO. Groff’s role as president and CEO of Toyota Financial Services Corp. in the U.S. has expanded to include operations in Canada, Puerto Rico, Mexico, Brazil, Venezuela and Argentina, the company said in the statement. Groff, 60, has been CEO of Toyota Financial in the U.S. since 2013. Last year he initiated plans for the finance arm to move to Plano, Texas, near Toyota’s new North American headquarters. Toyota Motor Corp. announced the move to Plano in April 2014, and construction of the Plano campus is expected to be completed by early 2017. 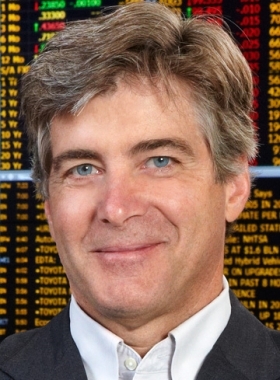 Ballinger, senior vice president and CFO for Toyota Financial's U.S. operations, will also now guide Toyota Financial's global strategy to focus on future market trends and business model requirements. 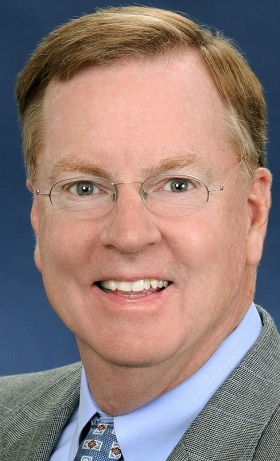 Engineering and product-development operations will be consolidated at the Toyota Technical Center near Ann Arbor, Mich.Toyota Motor Credit Corp. hired Groff as its seventh employee, an operations administrator, in 1983. Since then, he’s climbed the ladder. He has worked as a Toyota Financial branch manager and regional manager. He has also been corporate marketing and leasing manager, vice president of corporate strategy, vice president of customer service and senior vice president of sales, marketing and product development. Ballinger, senior vice president and CFO for Toyota Financial’s U.S. operations, will also assume an expanded role. He was appointed the chief officer of management of innovation, which means he will guide Toyota Financial’s global strategy to focus on future market trends and business model requirements, the statement said. Ballinger, 58, has been vice president since 2006 and CFO since 2008. He joined Toyota Financial in 2003 as vice president of treasury. The changes were effective July 1, the company said in a statement Thursday.